Golf is a great game for everyone, whether you are a local or traveling. Where else can people enjoy the pleasure of a day spent in a lush green garden? Golf can also be a great team building experience for friends, a family or a corporate work group. But to capture the full golfing experience, players need a venue that matches the beauty of the game. For visitors and residents alike, VIP Golf Austin offers a wide range of great golf packages. VIP Golf Austin (VIPGA) offers free and reliable booking services for golf enthusiasts looking for the best golf packages in the Austin area. 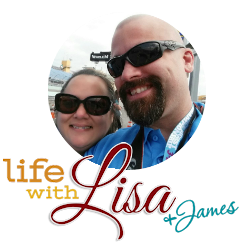 The service is staffed with experienced experts from the region who are passionate about the game of golf and know first-hand the best courses in Austin and the surrounding region. VIPGA offers advanced reservation services for transportation and accommodations and, for those on the go, provides state-of-the art golfing equipment at reasonable rates. 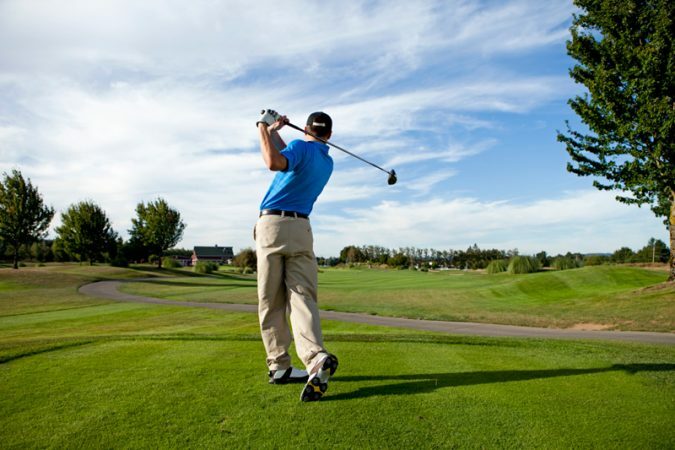 The golf packages provided by VIPGA include transportation and accommodation packages at some of the best hotels the city of Austin has to offer. Furthermore, the service can provide everything a traveller might need for a great day of golf, from golf clubs to golf clothes. The packages VIPGA offers range from $50 to $110 per person and include greens fees, golf cart and club rentals, drinks and food. VIP Golf Austin’s golf packages provide access to the nine best golf courses in the greater Austin area: Falconhead, Jimmy Clay, Lions Municipal, Roy Kizer, Barton Creek, Morris Williams, Greek Rock, Teravista and Avery Ranch. 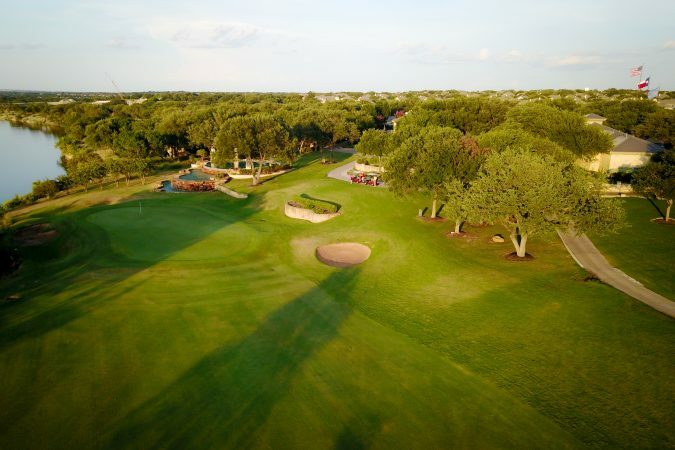 In particular, the Teravista Golf Club and Avery Ranch are the two most prestigious and sought-after golf courses in the area, and VIP Golf Austin is honored to provide packages for both courses. Teravista offers a challenging 18-hole, 7,000-yard course from the back tees set in the beautiful Texas Hill Country. The terrain of the course is fairly rolling and a test for any golfer. However, from the front two tees the course is only 5,000 and 3,700 yards, providing an enjoyable experience for even beginning golfers. The Teravista club has an outstanding membership program that offers free practice times, weekly clinics and a monthly two-round golfing experience. The club also provides excellent practice facilities, including a driving range, pitching and chipping areas and a putting green that in texture and speed is exactly the same as golfers will find on the course itself. The amenities at Teravista are also one of a kind and state-of-the-art. The club is a sister to the Teravista. Like Teravista, membership is open to individuals of any age. The club offers dual membership with Teravista. The club is built on a beautiful site that is ideal for corporate golfing tournaments, fundraising and all sorts of public and civic occasions. 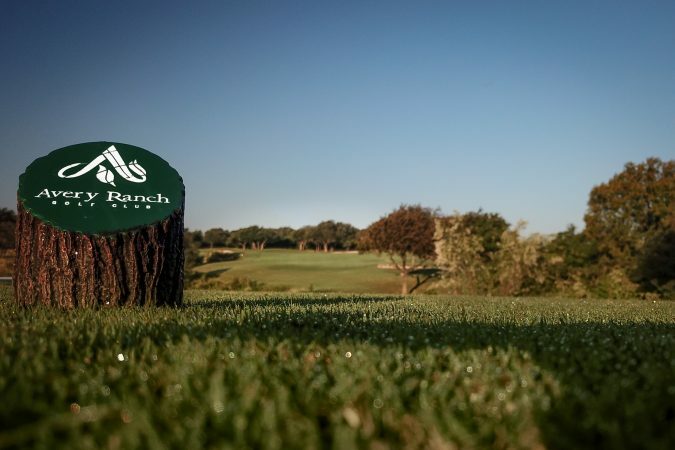 Avery Ranch offers an 18-hole golf course that is laid out on high rolling terrain offering a splendid view of the surrounding rolling hills, a sixty-acre lake and panoramic landscapes. Avery Ranch is a mecca for golfers from all around the region. The club offers a variety of golf packages, including packages for families, singles and juniors. 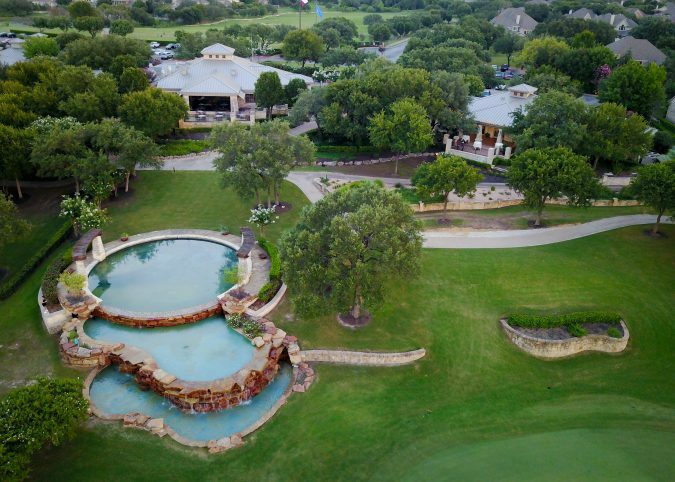 Avery Ranch is famous for annual hosting of the most prestigious golfing tournaments in Austin. The amenities provided by the club include a shop for golf equipment, state-of-the-art practice facilities, a bar and grill and world-class dining facilities and accommodations. Looks like a great golfing vacation.